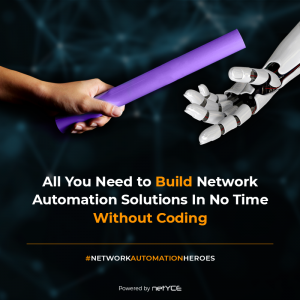 Network Automation & Devops Related Pages. 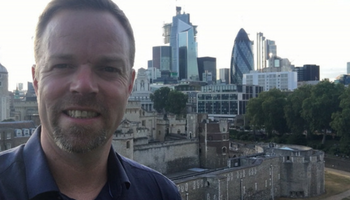 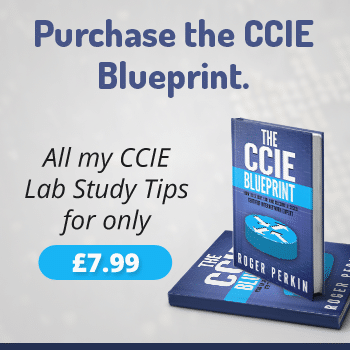 Below are all my latest posts relating to Network Automation and Devops. 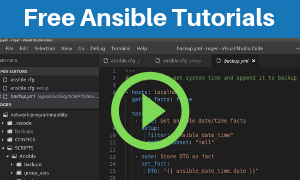 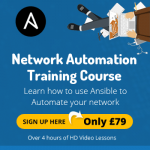 If you are looking for Network Automation Training, watch this space for my upcoming course on Network Automation for Network Engineers using Ansible. 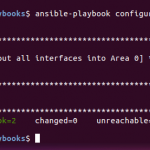 This will be covering Ansible Cisco configuration and also a bit of F5. 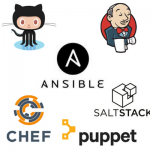 My latest post on Network Automation Tools will show you all the open source tools being used today. 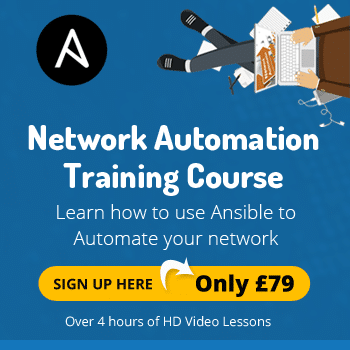 Learn the skills that you will need to become a Network Automation Engineer.